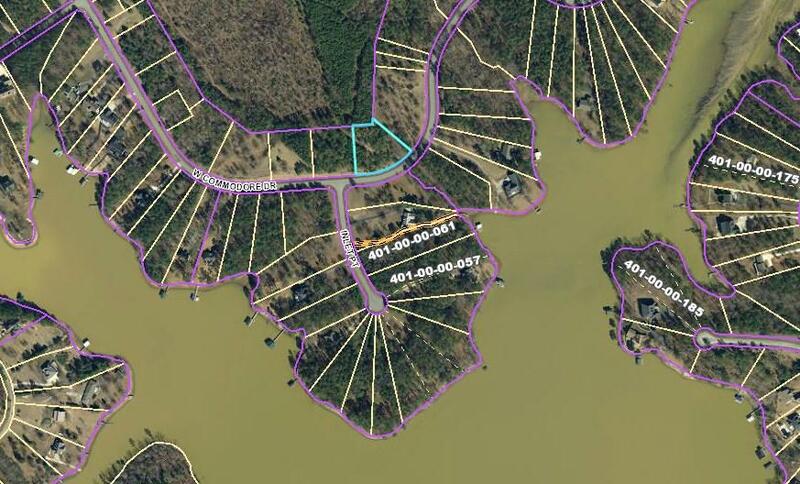 Beautiful, oversized interior lot in gorgeous Crystal Bay on the dynamically growing Lake Greenwood. 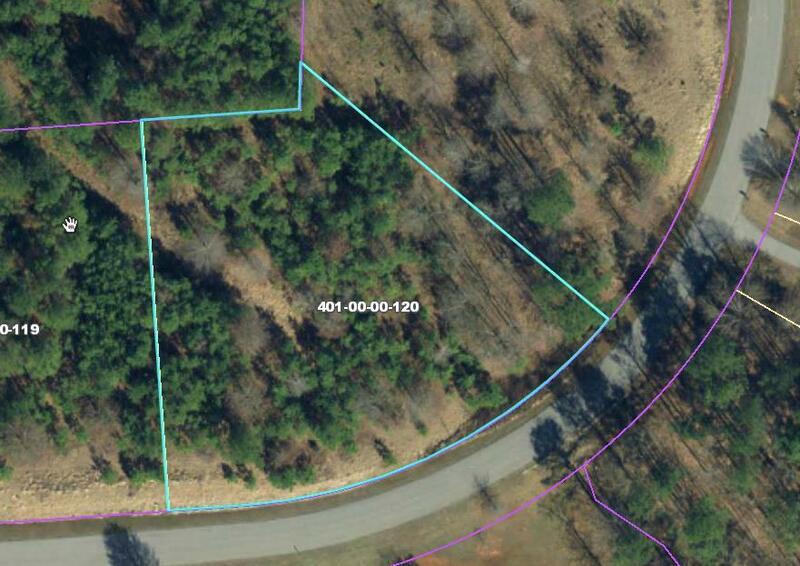 Very nearly a full acre, this lot is ideal for building the getaway you've been dreaming of. Crystal Bay is a gated HOA community. The neighborhood offers a private boat ramp, lakeside beach, walking trail, dog park, and picnic pavilion. There are boat slips available to residents as well. You will find easy access to all that Greenwood has to offer, or you can hop onto I-26 in just a few minutes. Lake life has never been so affordable! Please visit http://crystalbayiihoa.org/ for more information on the Crystal Bay community. Listing provided courtesy of Rebecca Harrison of Bhhs Cambridge Realty.